In today’s changing media environment, a new website from Detroit is bringing a vision of engagement in the arts and social justice. 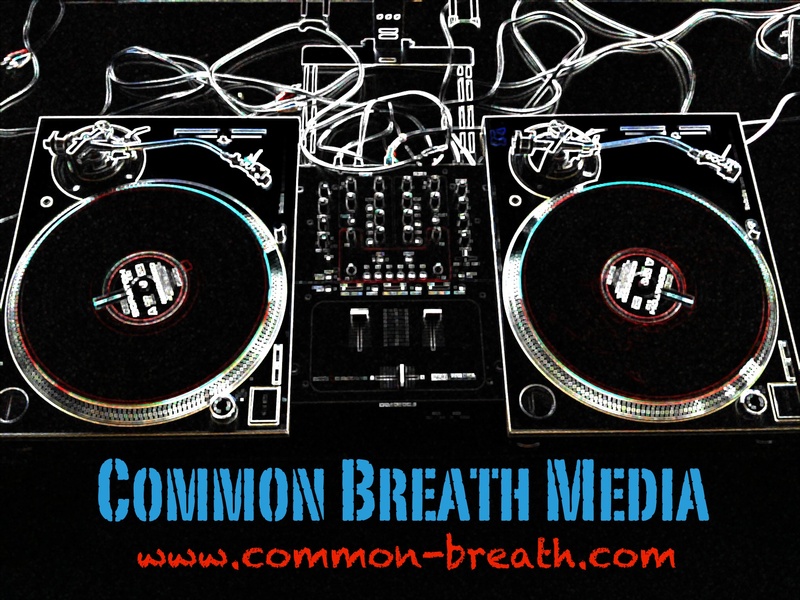 Common Breath Media is a multi-media Internet magazine, featuring original articles, videos and photography, and has become an outlet for artists who often struggle to get media coverage to have their voice on the web. Common Breath Media was established in 2008, when Furay was a journalism graduate student at the University of Wisconsin-Madison, where he studied the evolving media industry and the ways people across the world are engaging in news. He partnered the project with the Wisconsin Community Fund as a means to give needed publicity to the grassroots works of community organizations that often fall outside of the mainstream media’s attention. Today, the website focuses on independent artists, the expertise of community activists and their works, and international news focusing on the issues of human rights and the environment. Having already had a background in the music industry working for one of Michigan’s largest independent record labels, Furay focused on how to engage readers interested in both the arts and social issues. Furay has directed and edited music videos in Detroit for 5 ELA, J Dilla, Beej Gordy Brooks, Duminie DePorres, Bryce and Pierre Anthony as a way to build upon their own vision, as well as provide visuals for their fans to see them active in the city. The series Detroit Intergalactic features live concert footage, documenting some of the most dynamic music shows in the city over the last two years. The website features interviews with Detroit artists, as well as artists overseas. In 2009, Furay visited Cairo, Egypt, where he met the hip hop group Arabian Knightz, whose goal was to provide a new voice for youth throughout the Middle East. Common Breath featured interviews with Arabian Knightz, and in 2011 during the Arab Spring revolution, the group had produced songs as a soundtrack to the youth movement, gaining international attention. As a contributing writer to the Michigan Citizen, Furay has produced weekly articles from interviews with artists, entrepreneurs and social activists, bringing their voices to the page.